Last week, while at Disney’s Hollywood Studios, I was watching the Disney Junior Live Stage (with my children) and it provided me with some Star Wars inspiration. There is a lot of merchandise that Disney is selling and there is a big following for Disney Junior (including their website, etc.) and it made me realize: there should be an entire Star Wars network. If there is an entire Disney channel with an attraction and some character meet-and-greets at Disney’s Hollywood Studios, what about Star Wars that has a gigantic following? 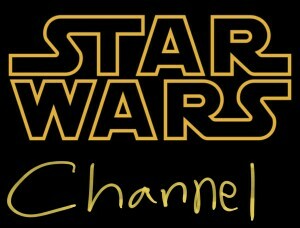 Why not create a Star Wars channel? First, there’s a huge opportunity with all the excitement about the new Star Wars movies coming out, particularly The Force Awakens in three weeks, so that’s exciting in the near future. However, even more broadly, with new movies coming out every year until 2020, there is going to be a lot of excitement about Star Wars in popular culture. Second, just as Disney’s acquisition of Star Wars provided more opportunities for Star Wars with theme parks, their acquisition can provide further opportunities, such as with television. Disney does a lot of it: ABC, ESPN (and various other ESPN channels), Disney, Disney Junior, etc. Why not extend that expertise to a very valuable franchise (that can be made even more valuable)? Third, parents are looking for quality programming content for their children, even in these days when it seems that less and less people are watching television. 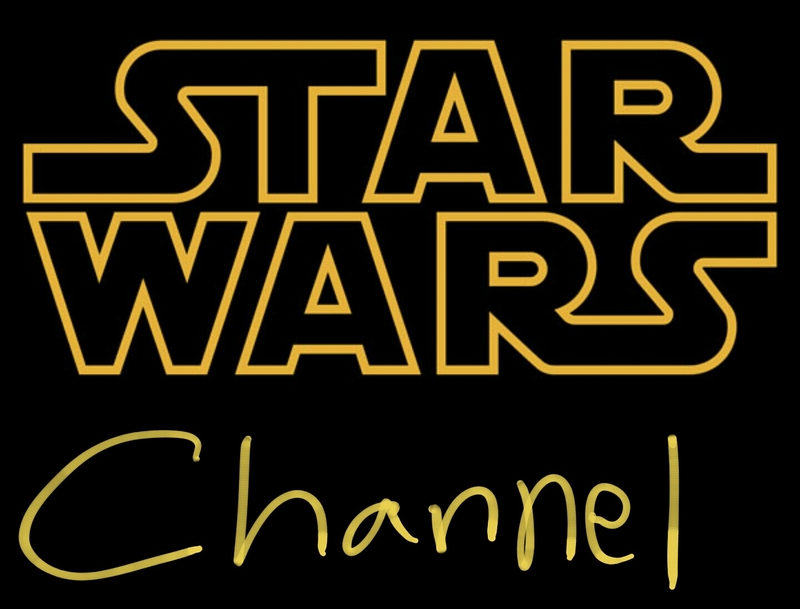 Just as Disney Junior is showing material for kids and Disney XD is showing material for slightly older kids (and “Star Wars Rebels”), the Star Wars channel could be a great opportunity for crossing multiple age demographics. And this is especially true for those parents looking to watch programming with their children. Fourth, one need not worry about audio-visual content for television, since there is already a lot of Star Wars content from television and movies. And that’s just the canon material. There are over 100 episodes of “Star Wars: The Clone Wars”, as well as the movies they could televise and “Star Wars Rebels” episodes. Now, one could possibly also include non-canon television shows and movies, although I don’t know how the non-canon material would be considered for whomever is in charge of the programming. But that would be a massive boost in available original material available for the channel if non-canon material could be broadcast. Fifth, while the canon content could provide a solid anchor for the programming, there could be other content, such as discussions, interviews, and, perhaps, even fan content. It could also include some interesting behind-the-scenes materials and documentaries. It could even have material from panel discussions at San Diego Comic Con, Star Wars Celebration, or other such events. 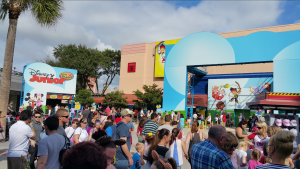 Finally, while the advertising is something the business side of Disney folks could easily handle (as they have experience selling advertising for ABC, ESPN, Disney Junior, etc. ), this audience would obviously be geared towards seeing Star Wars merchandise, not to mention new Star Wars books, comics, and other new material coming from Lucasfilm. However, While there is a lot of merchandise to be sold, as well as movies and television shows to advertise (and this extends to other properties (ABC shows, ESPN shows, etc. )), there would be other advertisers, as well. 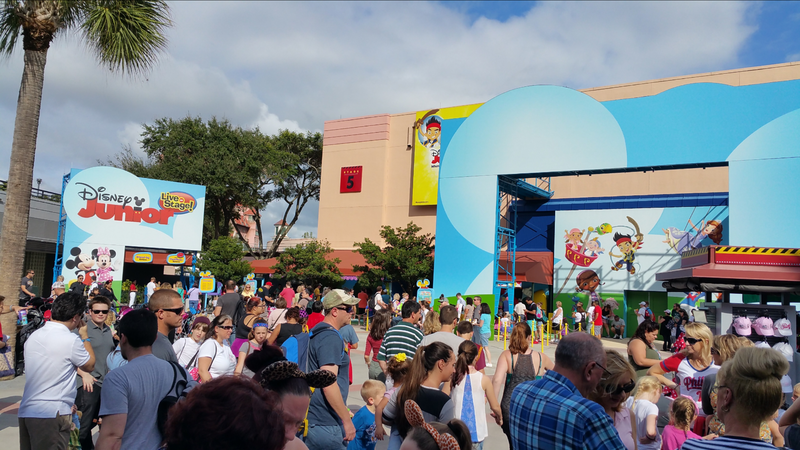 While these are some cursory thoughts of mine (while I am still in Walt Disney World [on vacation with my family]), I am glad I was inspired by seeing the Disney Junior Live Stage and hope to look into the matter further. Of course, I would eventually love to see it come to fruition!